An Aberdeen-based subsea engineering and project management firm has won £2 million worth of new orders since the start of the year, and hired 12 new staff members. A Nasa engineer has said Scotland’s growing space sector can work “hand in hand” with the subsea industry. A North Sea inspection firm has revealed it will expand its business after the demise of its nearest rival. Japanese corporation Kawasaki Heavy Industries (KHI) today launched a multi-million pound subsea business in Aberdeen. Enterprise chiefs have unveiled their vision for an “international, multi-use” campus in Fort William, in the wake of the closure of a diving centre in the town. UK oil and gas sector bosses have praised Balmoral Group for its brave investment in world-class subsea testing capabilities. The organisation driving research and development (R&D) in the UK subsea sector is today setting out ambitions to unlock new opportunities in the “blue” economy. An industry veteran has warned that the UK will “miss out” to other countries on subsea growth without a “critical” oil and gas sector deal. Energy giant Shell has handed Subsea 7 a contract to perform engineering work for its Penguins development in the North Sea. The UK’s subsea sector hopes to reap rewards from some of the young talent on show at an event in Aberdeen yesterday. The National Subsea Research Initiative (NSRI) has announced that it will host a workshop next week to explore opportunities in wave and tidal energy. A fledgling business run by an entrepreneurial couple from Aberdeen has already encouraged hundreds of youngsters to get active through sport. 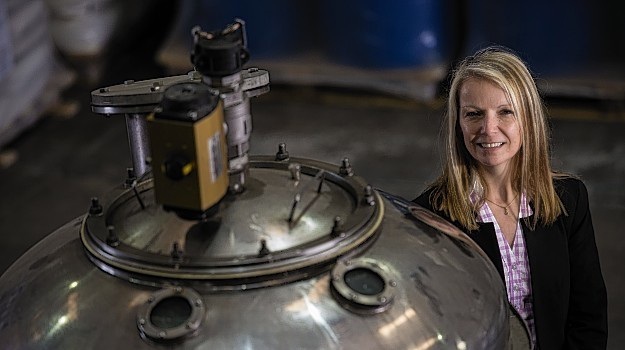 Subsea cable and connector specialist Hydro Group won its Queen’s Award for international trade. Subsea engineering and training company Jee has moved offices in Aberdeenshire as it continues to grow and expand its workforce. Oil and gas industry stalwart David Pridden has died at the age of 66 following a battle with cancer. Shetland will be connected to the National Grid for the first time in five years - but at the expense of island jobs at the existing power station. Video: Is this lifelike subsea snake the future of North Sea robotics? 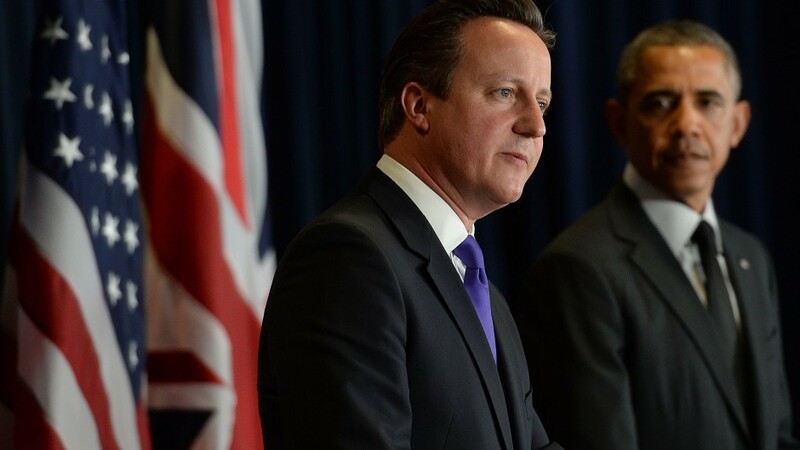 Subsea inspections could be carried out by ‘robot snakes’ in the future. Hurricane Energy said it has picked Technip and FMC Technologies as its provider of subsea solutions for it North Sea Lancaster project. 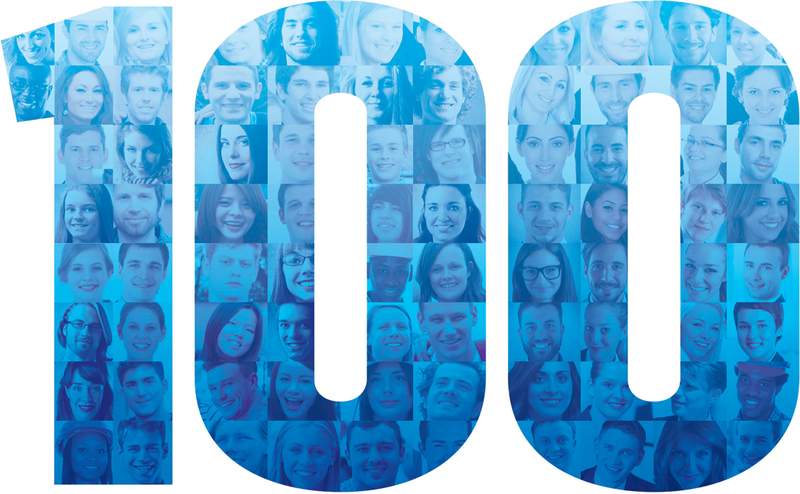 The UK's subsea industry body has launched a new service aimed at helping companies plot their way through the minefield of traineeship options. 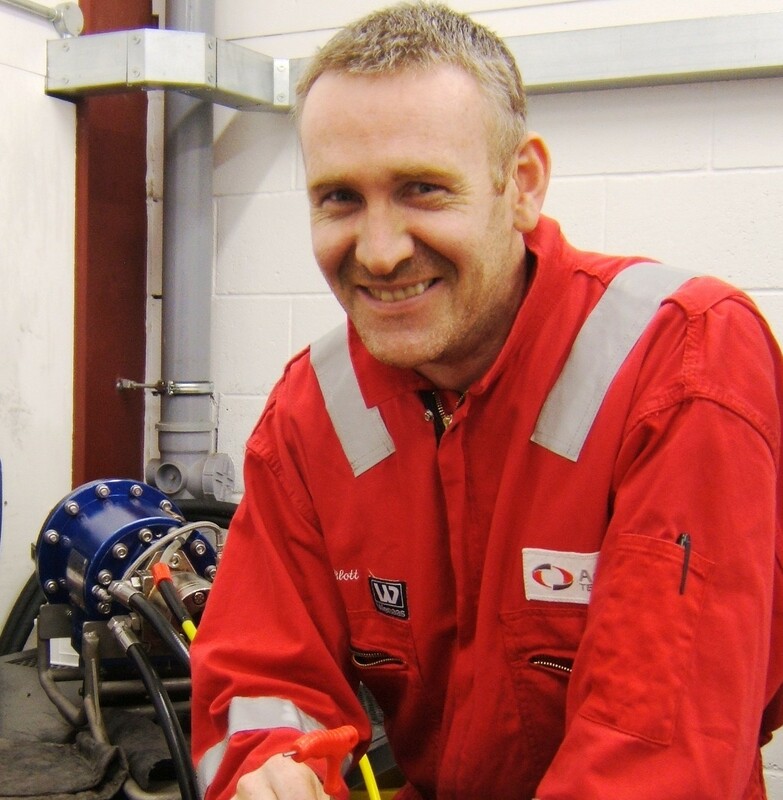 Can you guess what else this subsea tool technician does with his time? When subsea tool technician Tim Blott, 38, wanted to improve his fitness without joining a gym or pounding the pavements, he explored the world of martial arts. Fast forward a few years and Tim is now one of the World Kickboxing Association’s Scottish Champions. 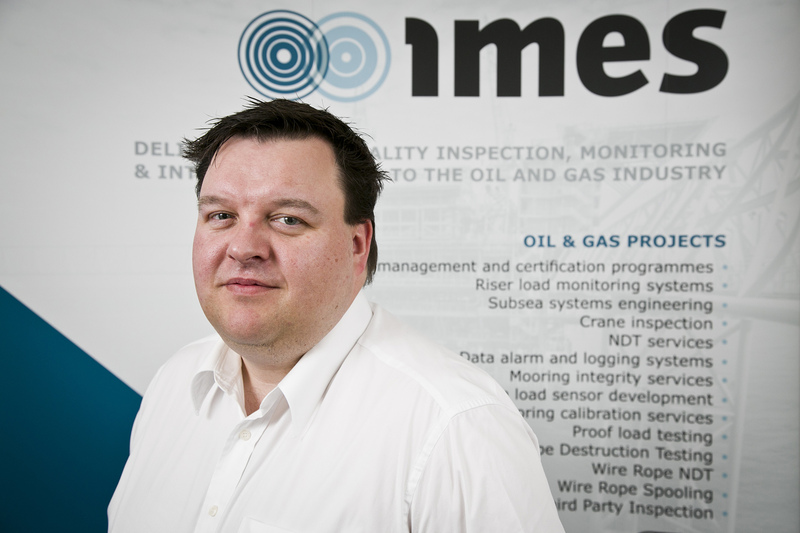 IMES, a leading marine and subsea company, has been formally recognised for the high level of its crane and lifting independent inspection services. 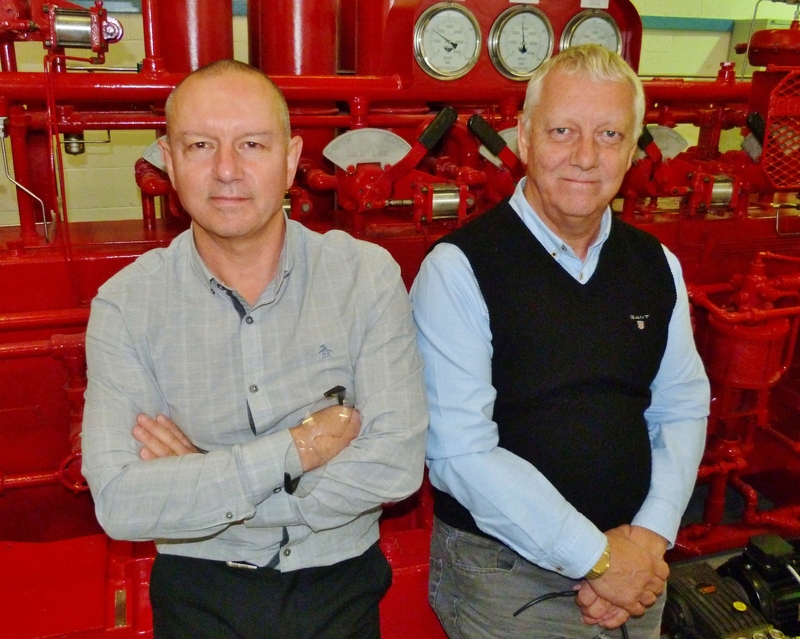 Subsea Controls Specialist firm, Raisepower, launched a new Training School recently for Subsea BOP Controls. The school, which will train engineers and technicians from around the world, boasts real subsea equipment and is the first of its kind in the UK. Prime Minister David Cameron will highlight the north-east's world-leading subsea industry today as he issues a fresh plea for Scots to reject independence.